Betty was the daughter of Stephen R, Whitehead, the first assessor of Clark County, Nevada. She went to an art school at Los Angeles in 1942, and returned to Las Vegas for she first job at the courthouse. She designed the Welcome to Fabulous Las Vegas sign in 1959 when she worked for the Western Neon sign company. She considered the sign "my gift to the city," and never trademarked the sign, which made many derived arts possible and thrived. 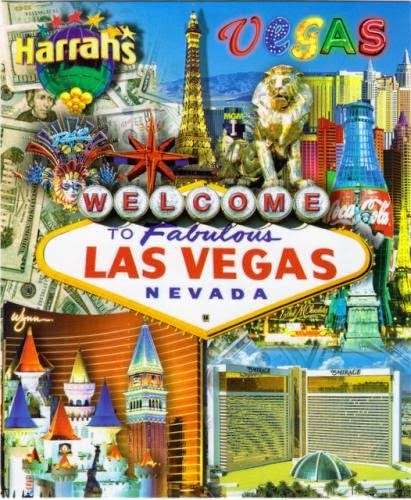 Postcard US-2995494 to Belarus shows the iconic sign among the various landmarks in Las Vegas. It has become one of the most photographed signs in the world. The word “fabulous” reflects what Betty always used to describe Las Vegas: "We really thought Las Vegas was a fabulous place." The sign was added to the National Register of Historic Places on May 1, 2009.